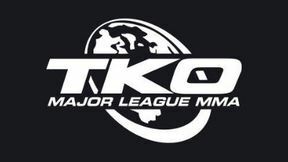 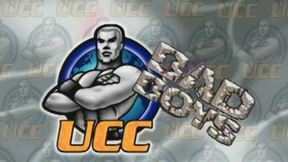 TKO UCC 1: The New Beginning full event replay from June 2, 2000 in Montreal, Quebec, Canada. 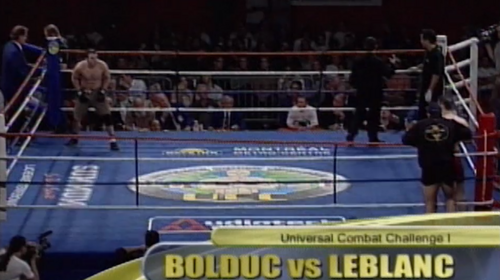 JF Bolduc vs Joel Leblanc TKO UCC 1: The New Beginning Fri, Jun 2, 2000 (6:25) JF Bolduc vs Joel Leblanc from TKO UCC 1: The New Beginning in Montreal, Quebec, Canada on June 2, 2000. 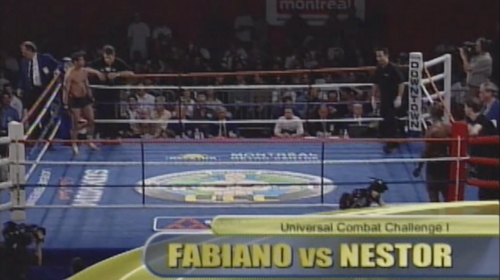 Waggnney Fabiano vs Ali Nestor Charles TKO UCC 1: The New Beginning Fri, Jun 2, 2000 (27:31) Waggnney Fabiano vs Ali Nestor Charles from TKO UCC 1: The New Beginning in Montreal, Quebec, Canada on June 2, 2000. 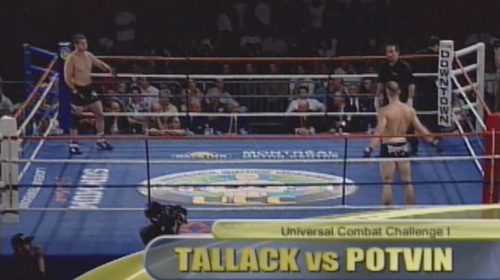 Stephan Potvin vs Rob Tallack TKO UCC 1: The New Beginning Fri, Jun 2, 2000 (19:55) Stephan Potvin vs Rob Tallack from TKO UCC 1: The New Beginning in Montreal, Quebec, Canada on June 2, 2000. 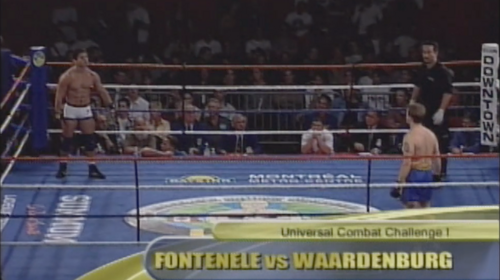 Claudionor da Silva Foninelle vs Dirk Waardenburg TKO UCC 1: The New Beginning Fri, Jun 2, 2000 (15:31) Claudionor da Silva Foninelle vs Dirk Waardenburg from TKO UCC 1: The New Beginning in Montreal, Quebec, Canada on June 2, 2000. 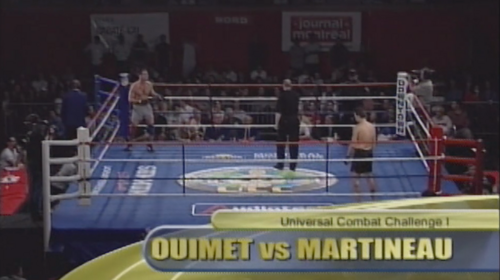 Donald Ouimet vs Sylvain Marineau TKO UCC 1: The New Beginning Fri, Jun 2, 2000 (8:28) Donald Ouimet vs Sylvain Marineau from TKO UCC 1: The New Beginning in Montreal, Quebec, Canada on June 2, 2000. 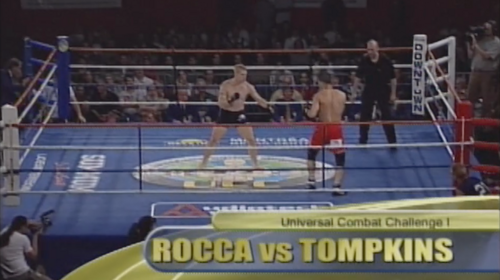 Matt Rocca vs Shawn Tompkins TKO UCC 1: The New Beginning Fri, Jun 2, 2000 (15:45) Matt Rocca vs Shawn Tompkins from TKO UCC 1: The New Beginning in Montreal, Quebec, Canada on June 2, 2000. 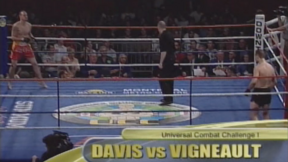 Steve Vigneault vs Jeff Davis TKO UCC 1: The New Beginning Fri, Jun 2, 2000 (5:48) Steve Vigneault vs Jeff Davis from TKO UCC 1: The New Beginning in Montreal, Quebec, Canada on June 2, 2000. 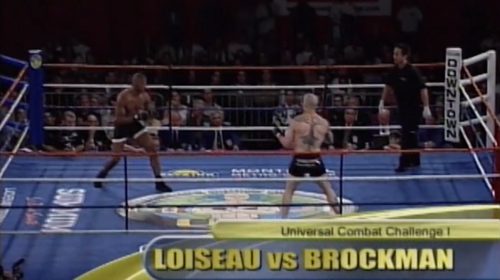 Justin Bruckmann vs David Loiseau TKO UCC 1: The New Beginning Fri, Jun 2, 2000 (8:21) Justin Bruckmann vs David Loiseau from TKO UCC 1: The New Beginning in Montreal, Quebec, Canada on June 2, 2000.